Good evening gentlemen, I've been kicking around a couple ideas and just found the courage to post them on here haha. I doubt many remember me, but I was a previous long time member with an MSRT8 with an HHP cam and some other goodies but forgot all of my information so I started a new profile. Hopefully that gets me to at least semi newb status. Anyway, I currently have a 13 Bee and I think the phatcat spoiler would look decent since the black stripe would hide where the hellcat style spoiler begins to look out of place on the edges. If I went that route, I'd probably put a wicker bill on there as well because I love the look of those on the newer models. 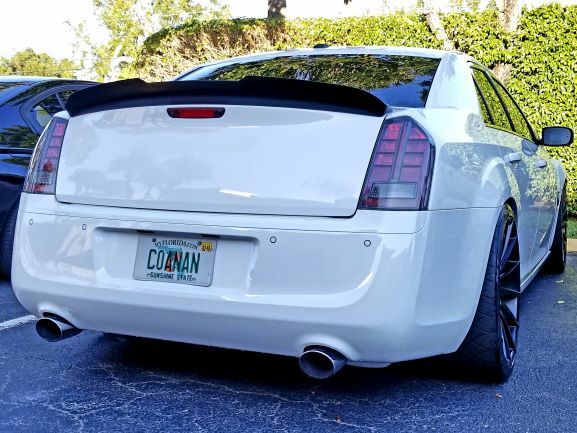 Option 2 I have considered would be to shorten the pillars of the stock one to where the spoiler would nearly be flush with the trunk, then put an 11-14 wicker bill kit on there to give it more of a streamlined look, at least in my opinion. Sorry, meant to post a picture of the front bumper since it has been wrapped. Last weekend I wrapped the middle in gloss black and tinted the taillights so the spoiler has seemed like a good next project candidate. 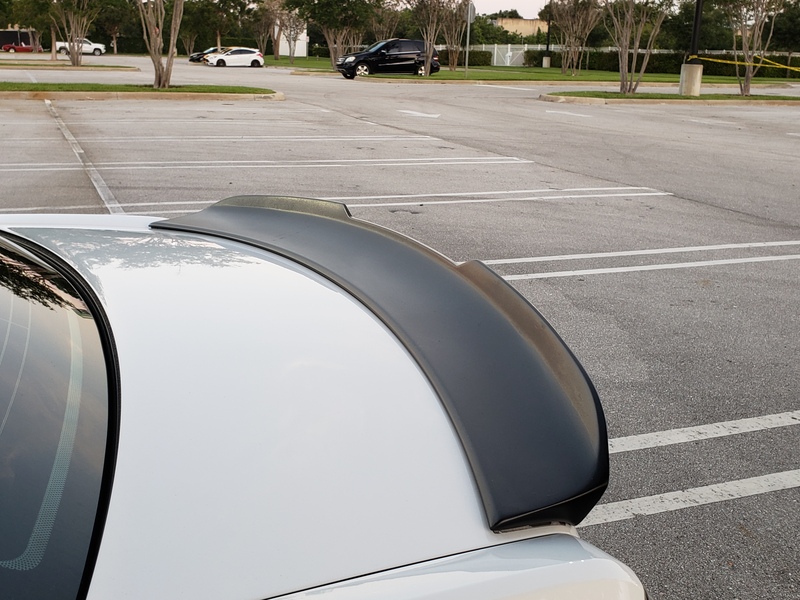 Check out the xenon spoiler. It's my personal favorite. 2013 Charger Pursuit. 6.4 HEMI swap. 20x9 forged OEM wheels. 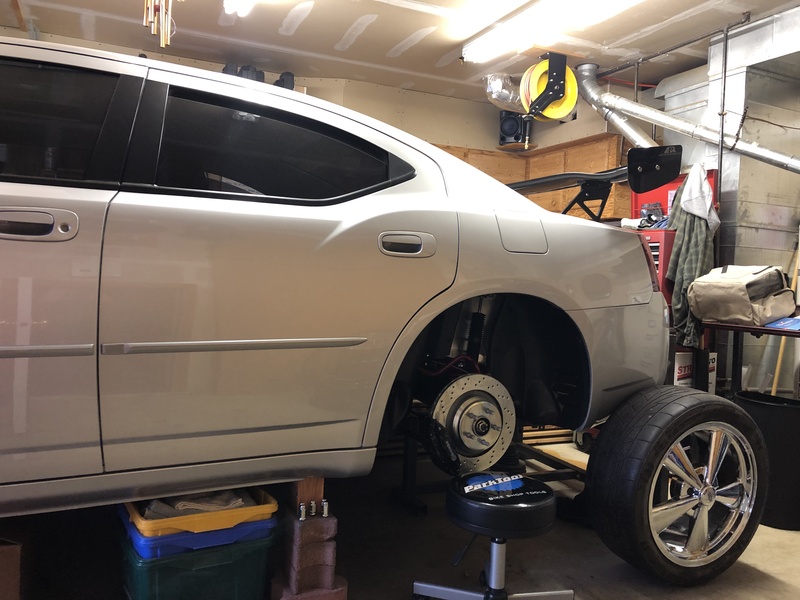 Atturo AZ850 275 tires. SHR MOD6 valve body. Tan cloth R/T interior swap. 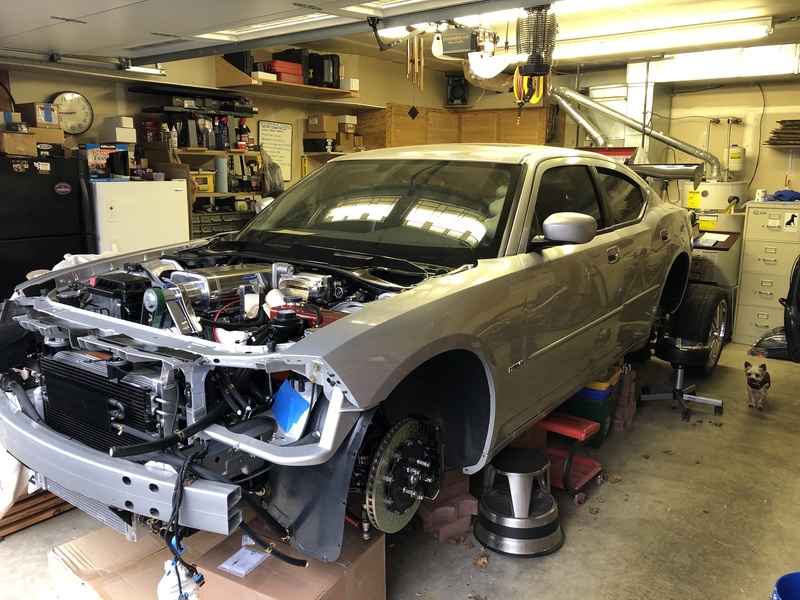 4 piston red Brembos and 3.09 LSD on the way. Making one is a way to stand out. I had to make one since they don't offer much for the gen 2. Sorry to ressurect the dead, but Lowe's and home Depot are getting out of the lexan/plexiglass stuff so I scored a few thicker lexan pieces that I'll mess around with this weekend. Not sure if it's a local thing, but you guys may want to check out those stores and just throw out and offer for a few pieces. 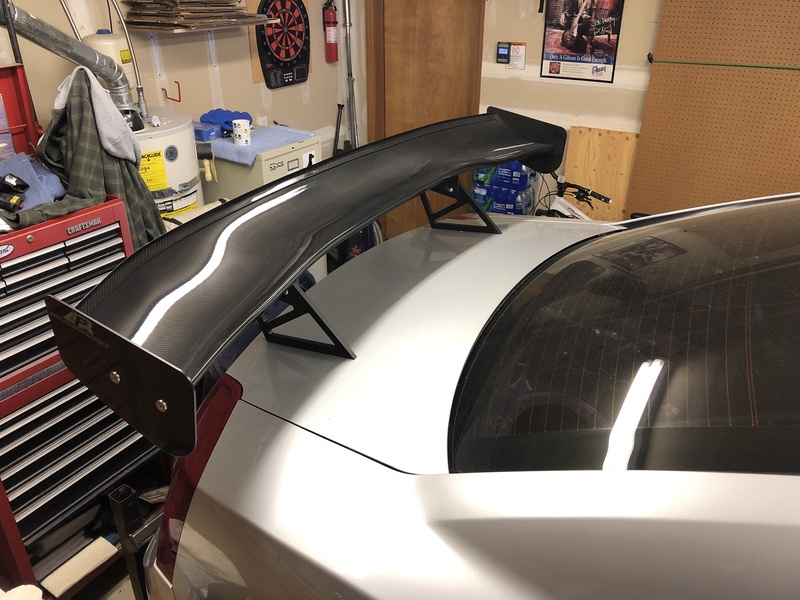 Im sure I'll screw some up in the learning curve, but as it stands I have enough for a wanna be wicker bill and a poor man's apr chin spoiler and spent less than $100 on the material. Last edited by mattyfloyd6; 04-12-2019 at 05:24 PM. That looks incredible on that body style. Did you use low heat and slowly mold it? Was it clear and you wrapped it? Im pretty competent with wrapping (and rapping after a few wine coolers), which is what I'll have to do since my pieces are Crystal clear. Anyway, kudos to you coanan. I love seeing stuff like this. Not plexiglass or the like. 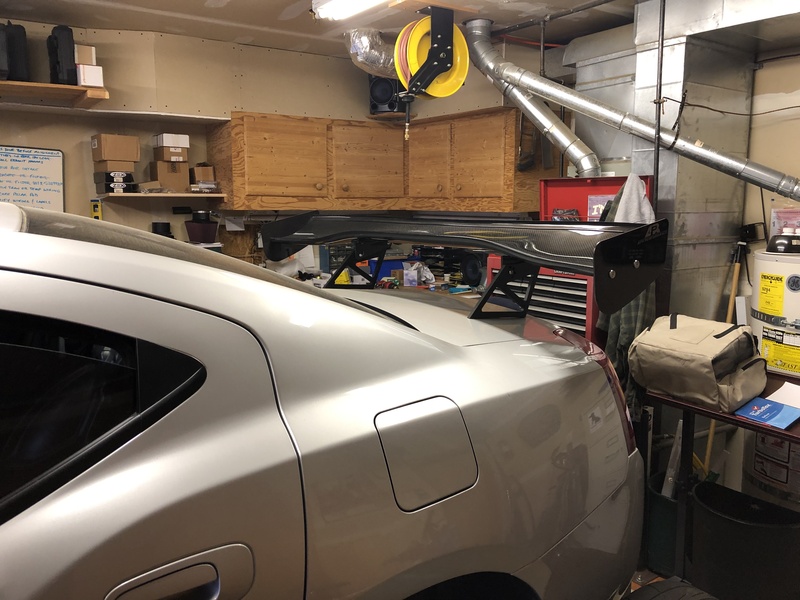 Took a factory SRT and grafted another spoiler on top. Then some duraglas/bondo to smooth, primer and paint. Last edited by coanan; 04-12-2019 at 06:15 PM. I take it none of this is intended to be functional aero? The factory wing is a functional piece, which is why it's raised up the way it is. That's impressive work my friend. No, nothing functional, I just like to challenge myself with diy stuff that is unique. 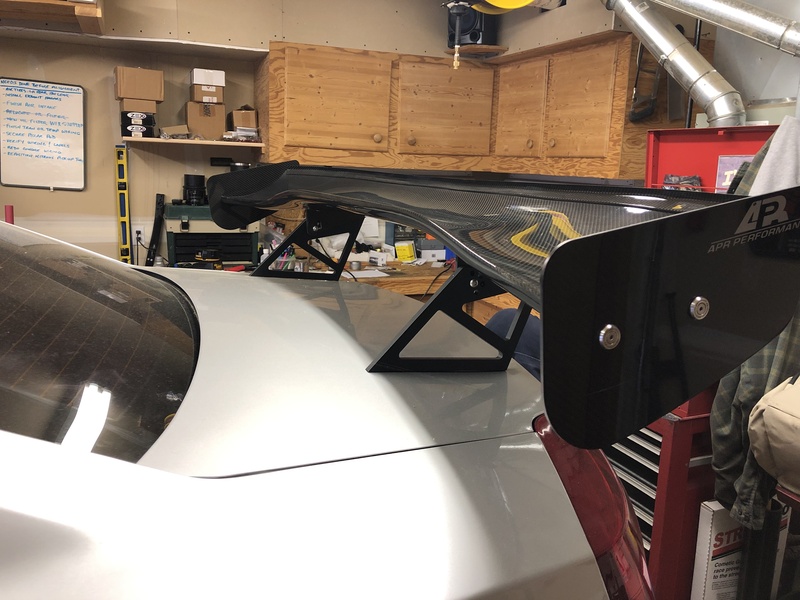 I had this CF spoiler made for me from APR Performance....yes it has that tuner rice burner look, but as you can see I'm not pushing a 4 banger. The quality is spot on. I haven't decided if I want to change the support braces some. Either shorter or get creative and have something altogether remade, maybe a little wider.But over all I wanted something different that didn't have that crescent moon / boomerang shape spoiler. I plan on having the outboard side of the side wings painted to match body color.